Windows Device Recovery Tool update version 3.11 is now available. The latest update adds support for Lenovo Softbank 503LV, Zebra TC700J, HP Elite x3 Telstra and Alcatel IDOL 4S devices. There are other minor improvements and bug fixes in this update. Added support to Lenovo Softbank 503LV and Zebra TC700J . Added support for HP Elite x3 Telstra and Alcatel IDOL 4S . 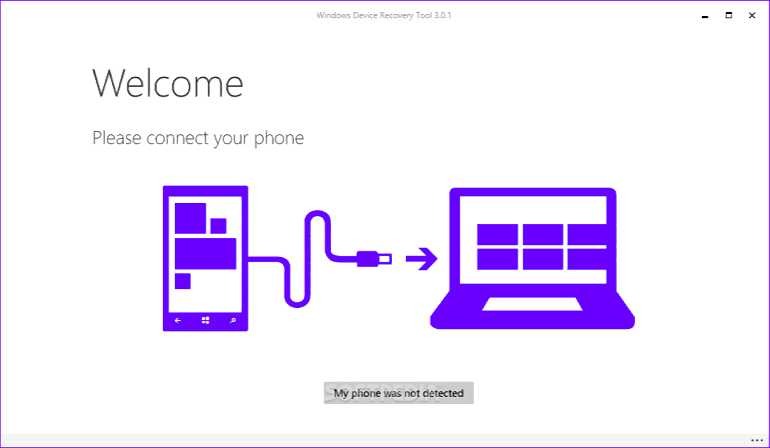 You can use Phone Recovery Tool to restore Windows Phone and Windows 10 Mobile to a previous version of the OS in case something goes wrong with their device. Download from the link below.